6) Never trust a guy who proposes too soon. Especially if too soon happens to be one day. 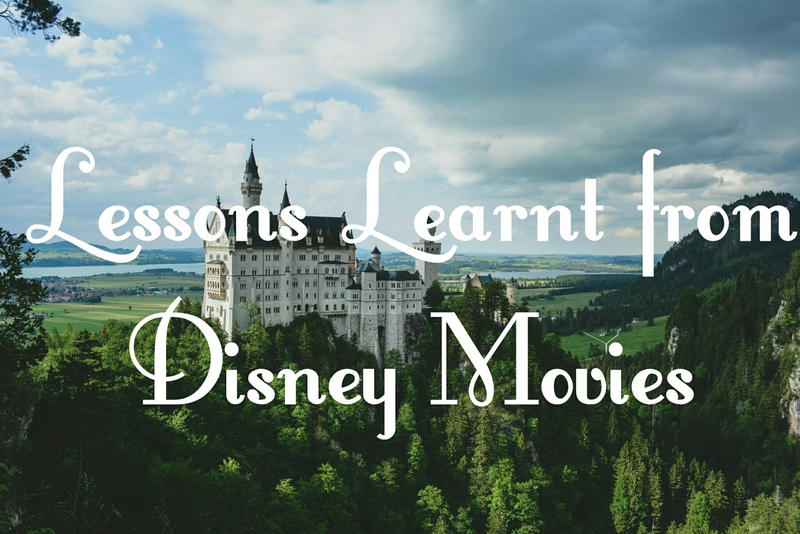 What lessons have you learnt from Disney movies?